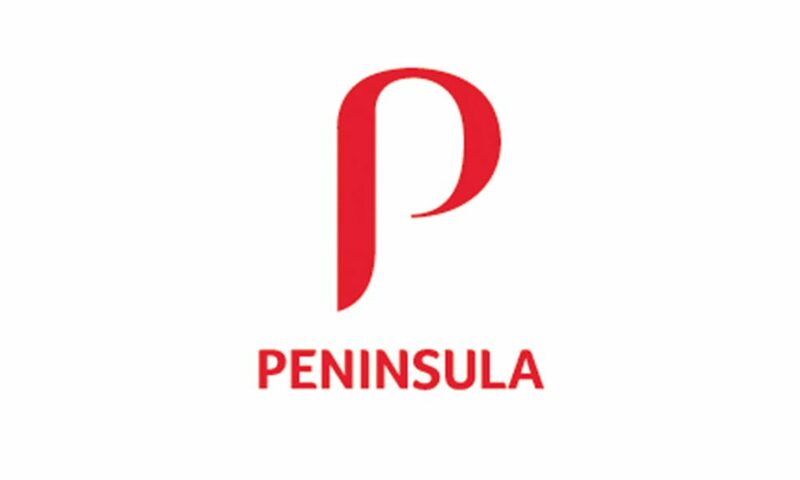 If you’re looking to give your business a boost, then look no further than Peninsula who are offering a free business clinic to Skypark tenants on the latest advice and changes in legislation. Peninsula has been providing employment law, HR and health & safety advice to SME’s since 1983. By taking care of HR headaches, a partnership with Peninsula allows businesses to concentrate on what they do best – grow their business. “We have an experienced team of qualified professionals who deal with the full range of employment law and health & safety queries. Our service allows our clients to devote more time to their core business activities”, said John Gillespie, Business Development Manager, Peninsula. John will run the Clinic advising businesses on best practice and due diligence in Employment Law and Health and Safety. John said: “The clinic offers a one-to-one session for businesses where I will bring a wealth of knowledge to ensure documentation is where it needs to be. During a one hour free session, I will review all current documents, highlighting any gaps and recommend improvements to ensure a business is protected. I will also answer Employment Law, HR and Health and Safety questions”. To book please email: John.Gillespie@peninsula-uk.com for one of the 5 time slots available on 22 May. Call John on 07977 283 868 or email to learn more about how partnering with Peninsula can grow your business.